2. Is the Armstrong Pullup Program helpful for me to be able to do pullups right now? I can’t do a pullup or chin up right now but I’m doing as many negatives as I can every time I go into the gym. 1. Intense circuits are great substitutes for Fartleks. Do 20 minutes of 10-20-30 cardio on the back end of an intense circuit with only short breaks between exercises. 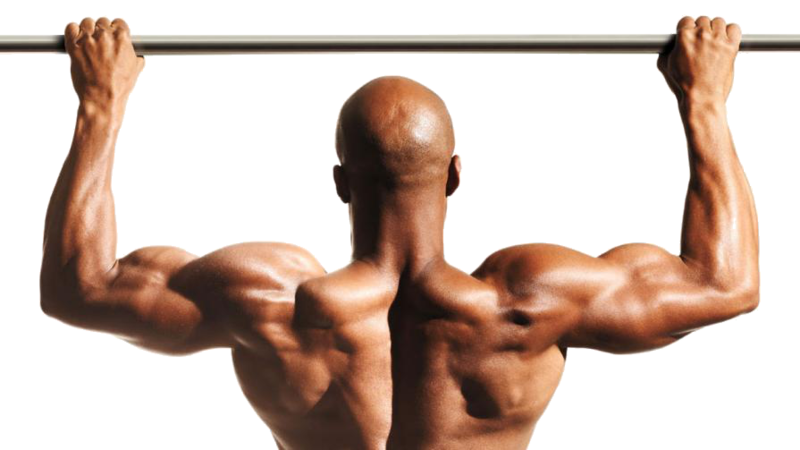 Try the Pre-Armstrong Pullup Program for Beginners if you can’t do 5-10 dead-hang pullups yet. 2. Armstrong for Beginners is what you need to use until you can get 5-10 dead hang pullups without help. Try this until you can get enough weight off to get to that point.